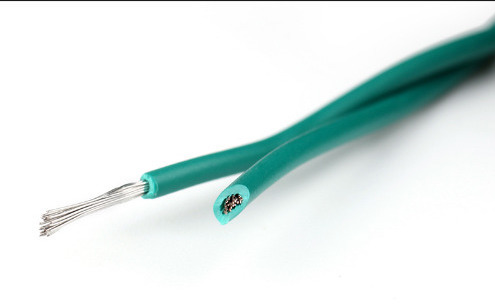 UL3321 XLPE Cable is insulated with the LSHF crosslinkable PE material. 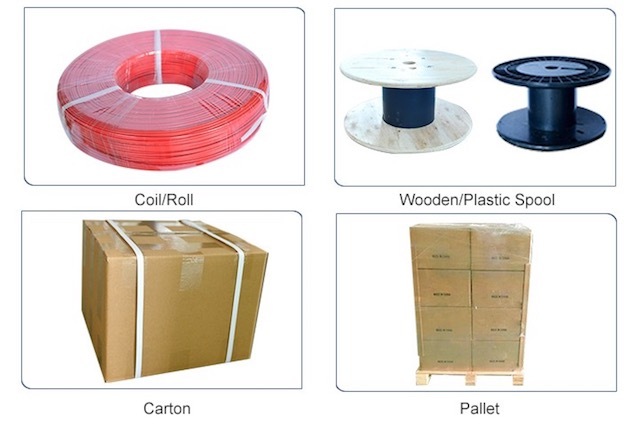 Compared with PVC insulation material, XLPE material is much more steady and lower dielectric loss with excellent mechanical strength and heat resistance. 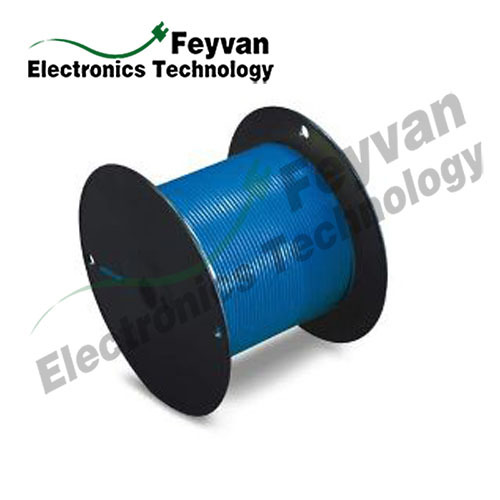 It also has the properties of excellent electrical performance, aging resistance, chemical corrosion and strong load capacity as well. 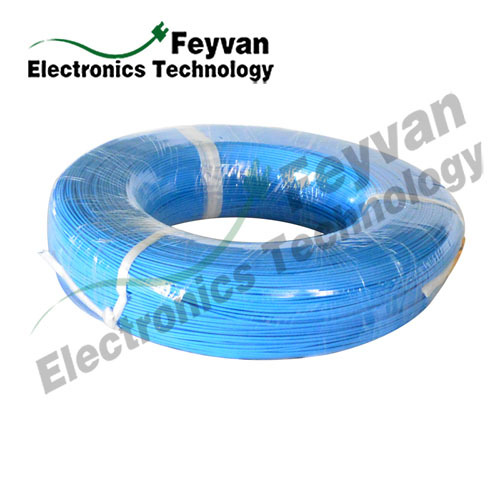 Based on the properties above, such wire is especially suitable for internal wiring of automotive. Other applications e.g. 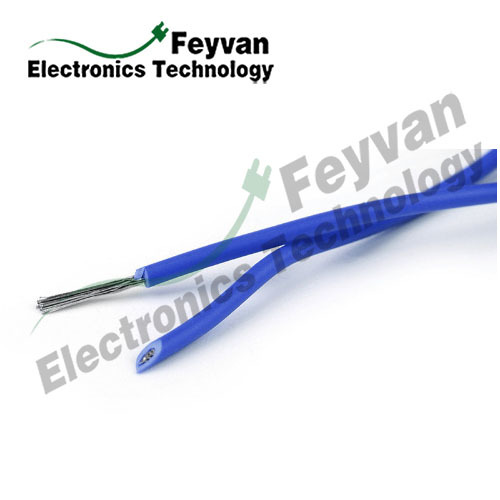 general internal wiring of electronic appliance and electrical equipment lead wire of motor, lamp, high-performance appliance and equipment where rated temperature not exceeding 150℃. Looking for ideal Automotive Wire Gauge Diameter Manufacturer & supplier ? We have a wide selection at great prices to help you get creative. 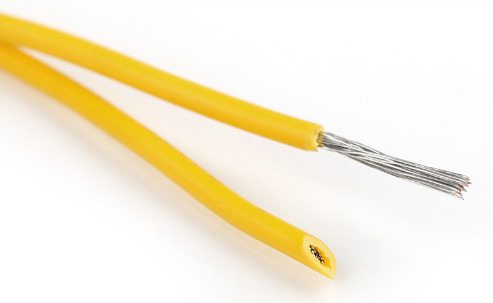 All the Automotive Electrical Wire and Cable are quality guaranteed. We are China Origin Factory of Vehicle Electrical Cable Automotive Cable. If you have any question, please feel free to contact us.